This blog post is totally not a food post and if it doesn’t interest you, well, I’m sorry. Actually I’m not sorry. Because I need to write this and you need to read it. It’s all about the power of wonderful women and how to recognise them, how to be one and how to inspire others to be one. This is how to be a wonderful woman. I have a friend. We’d never met until last night. You might find that creepy, strange, weird whatever. I work in an online world and part of the online world is having online friends. A year ago I was nominated in the Bupa blog awards and thus began OUR friendship. A blogger herslf, she congratulated me on my nomination and gave me some advice when I was the victim of some unpleasant comments. Her name is Talya, and she blogs at Feeling Ostomistic. She’s a wonderful woman and we are unlikely friends. 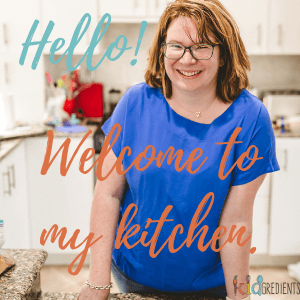 There is no way that we would have become friends without our blogs and no way I would have experienced what I have experienced over the last couple of weeks. She’s also a young woman with terminal cancer. But that doesn’t define her and it shouldn’t define what you think of her, because she is much more than that. I belong to an online community, run by Mrs Woog, and that community is the first online community in which I have experienced wonderful women who are willing to help each other, comfort each other, laugh at themselves (and let others laugh at them) and who don’t attack each other. Yep, there really are such places out there! You know that woman who always checks that you are there in the playground before leaving with their own child after school (thus not leaving yours alone)? She’s a wonderful woman. You know the mum who smiles at you (with a smile that says…you’re not alone) at the supermarket when your child is having a tantrum so epic that glass bottles are shattering? She’s a wonderful woman. You know that woman who is willing to babysit your son when you’ve got an important appointment for your daughter and no-one else can help? She’s a wonderful woman. You know the friends that turn up with wine when you’re having a crappy week? They are wonderful women. You know the mum who helps you walk your unruly toddler across the pedestrian crossing? She’s a wonderful woman. You know the woman who listens to you and actually hears what you say? She’s a wonderful woman. You know the woman who helps build you up without anything in return? She’s a wonderful woman. Bloggers will relate to this one: You know the woman who tells you how awesome you are when you’ve been relentlessly trolled all day? She’s a wonderful woman. 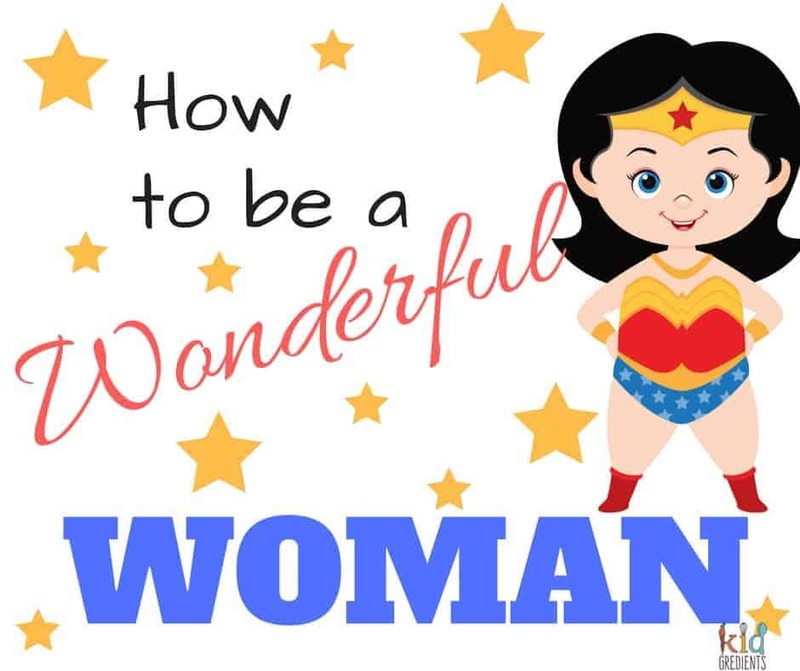 How can we be wonderful women? I could write a list of a thousand ways that women can be wonderful women. It’s about helping each other, building up each other and building a community. It’s about building a village based wonderfulness. It’s about doing little special things for other women, or even helping with the mundane so as to make their worlds a little more wonderful. We’ve all got it in us to do it…we just need to act! Let’s go back to Talya. Terminal cancer is a big thing, right? A damn scary and awfully unfair thing. I was supposed to meet up with Talya back in January when we were in Coffs Harbour. But I got sick and didn’t want to share it, so we postponed. Talya suggested we meet the next time she was in Sydney. This week Talya announced she’d won Dixie Chicks tickets, a bucket list item. But didn’t know how she was going to get from Coffs to Sydney for the concert as she couldn’t fly. And this is where our wonderful women came into power. I contacted Kiis and the Kyle and Jackie O show and so did a few other people. After hearing Talya’s story, they managed to arrange for her to have a stay in the Novotel Darling Harbour. Women donated petrol money and someone managed to organise her hair and makeup. we met the Dixie Chicks. All 16 of us. They don’t do meet and greets, they haven’t during this whole concert tour. But they were told the story and they offered to do it. And they were so lovely, sweet and they hugged Talya, took photos and were genuinely amazing. They were so impressed that our community had achieved this, and that was why they did it. When I get the official photo I’ll upload it here! I can’t explain the look on Talya’s face. I must have had something in my eyes…because they kind of teared up a little. Natalie, Martie and Emily (we’re totally on first name terms now, right?) dedicated Travellin’ Soldier to Talya…and my eyes welled up again. And that’s what wonderful women can achieve. They can achieve anything. I’ve never been to a concert before in my life. And I may never need to go to one again because the feelings and emotions I experienced yesterday won’t ever happen again. As a first ever concert, it was an amazing experience. It was honestly amazing. be a wonderful woman, even in the smallest of ways. They have, haven’t they. You are also a wonderful woman, I feel so privileged to call you my friend! I was so proud to be a part of this story and to know so many wonderful women who build each other up and have each others’ backs. We women can do almost anything when we work together and if we can’t, we can certainly make life easier and make dreams come true. Beautiful story and in a week of heartbreak, it brought happy tears to my eyes. Thanks to all who helped make this happen! Thanks Bronnie- you are a wonderful woman! My proudest moment since starting blogging! We can do so much for each other when we try! I’m mum of one of the women who was with you in you group at the concert, I think she is pretty amazing even though she doesn’t at time. I thank each of you for helping her to grow and find the women in her. Thank you ladies from the bottom of my heart. Aw Sue! We think your daughter is pretty amazing too. And I’ll have you know- it takes a wonderful woman to raise one, so you’ve done a good job! Fabulous ladies! What a heart-warming story! ?? Kindness and compassion in action ? Oh So very cool. But then this doesn’t surprise me in the least as you are an amazing woman!! Ps I am coming May 5, get my bar stool ready ?? Wooohoooo! Are you staying in Sydney or day trip? Beautifully written, Kylie, and such an honor to be there to take part in this magical event and help Talya’s dream come true. It’s amazing what women can do when we support one another. I loved this Kylie! You truly are wonderful! You are too Stacey, another of my wonderful friends from the blogging world. Takes one to know one Amanda. Right back at you. They truly can be everywhere Fi, hopefully they popup whenever you need a wonderful woman. Exactly. And it was so worthwhile, and Sam, we all know you are a wonderful woman too! Aw thanks Kate. You are most definitely one too! I absolutely love this. Such a beautiful story about your friend. And also an important reminder for us all to be wonderful women too each other! Thanks Cassie, it has been wonderful to be a part of such an awesome adventure. I think I have something in my eye! ? I’ve got something in mine too…? Kylie what a wonderful woman you are to help make the arrangements, If we were all more loving and caring what a wonderful difference we could make in the world. Imagine the difference we’d make! But even small moments of wonderfulness can help others, I’m sure you do them without even noticing Angela. It’s such an inspiring story and it was so magical watching it unfold. I know it will be a night you ladies will never forget. Just goes to show, one should never underestimate just how awesome girl (or women) power can be! What an amazing story in so many ways! It is so nice that there are genuinely wonderful women out there – they should be celebrated more. Thank you for sharing, can’t wait to see the pic!